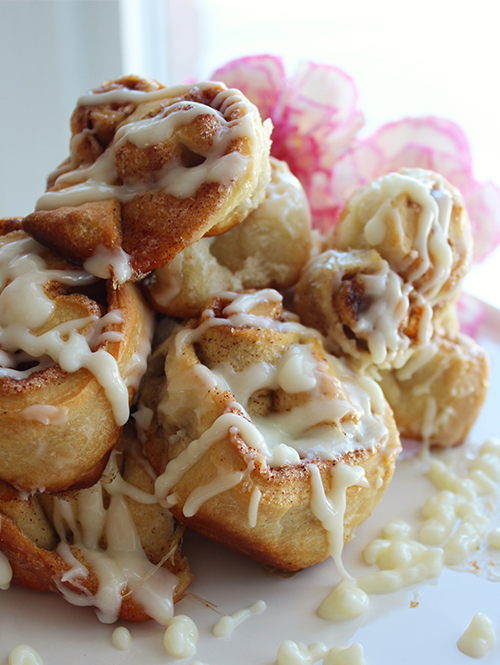 I'm still on a "roll" here with my sudden obsession for comfort foods. 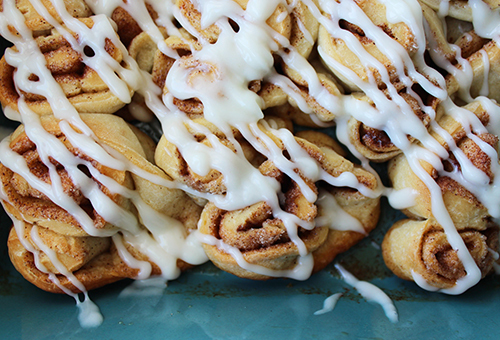 This week I decided to whip up some yummy cinnamon rolls. I realize that Valentine's Day is over BUT I had these heart shaped cinnies in my mind for a while now. 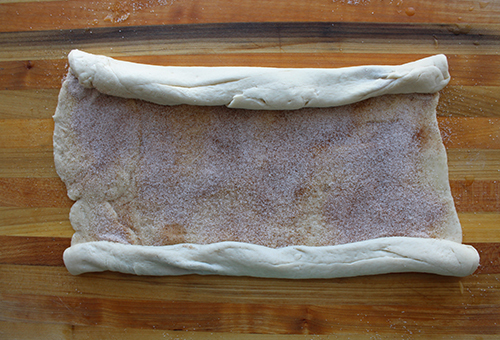 After researching HOW TO make these with an easy “no yeast” dough, this is what transpired…. First of all, I need to remind you that I'm not a professional chef or baker. 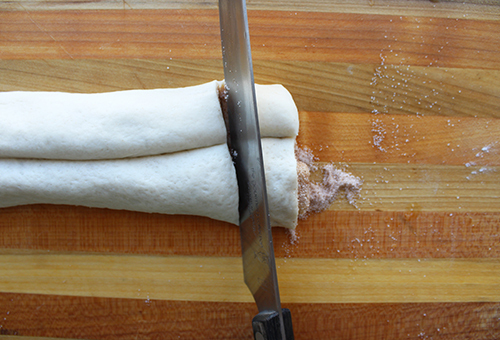 I'm a fun loving, kooky and creative kinda gal who likes to “futz” around in my kitchen. Sometimes things I make turn out great and sometimes there are EPIC fails...it's fine....I'm not perfect (even though I keep telling my husband that I'm pretty close to Godliness). What matters is this....if it tastes good, who cares what it looks like? 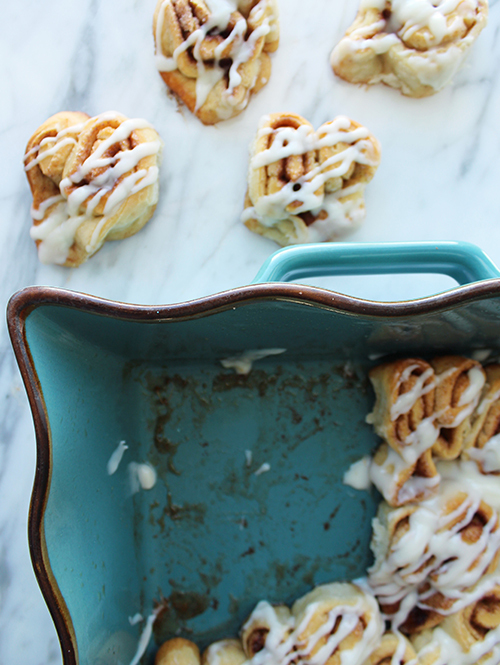 So here's the scoop with these Heart Shaped Cinnamon Rolls. I followed all the right steps and what I ended up with was about a dozen rolls that each ended up looking like a female reproductive system. Am I right or what? I ate most of them myself because no one I live with felt comfortable eating a frosted Fallopian tube. 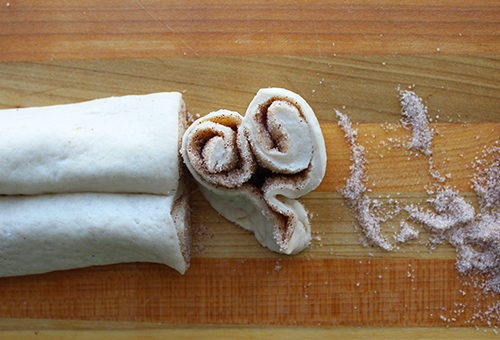 I'm going to share the recipe, which was outta control delish, but I would suggest you just roll 'em and slice 'em instead of getting all fancy with the hearts. Oh and one more lesson learned. 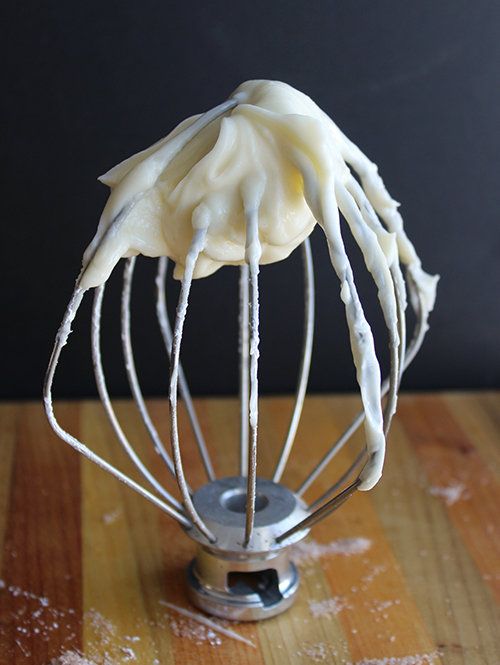 When placing confectioners’ sugar with wet ingredients in the mix-master, please ensure that you start on low speed. I got excited about the prospect of making this frosting (and licking it off my fingers) so I turned the machine on HIGH. Next thing I knew the white powder exploded out of the bowl and my kitchen now looked like a ski hill in Colorado. 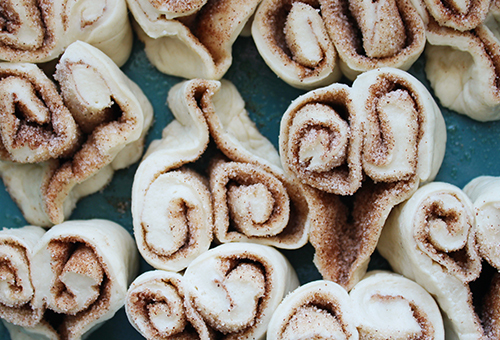 It was actually cool but I now needed to groom my kitchen in the middle of dealing with my "uterus" cinnamon rolls.